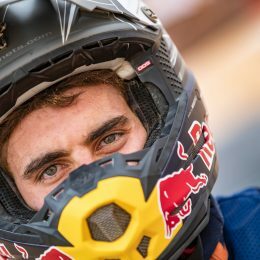 From coming close to hanging up his boots at the end of 2014 due to injury to winning the 2015 Enduro 2 World Championship and giving KTM a first 350 EXC-F powered EWC title, the past twelve months have certainly been memorable for Antoine Meo. 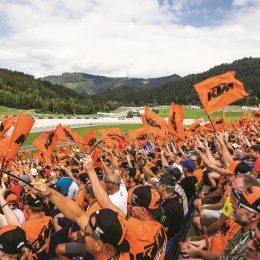 With an amazing fifth EWC title safely secured, and now firmly focused on a career in Rally racing, KTM sat down with Monsieur Meo to find out more about his rollercoaster year. 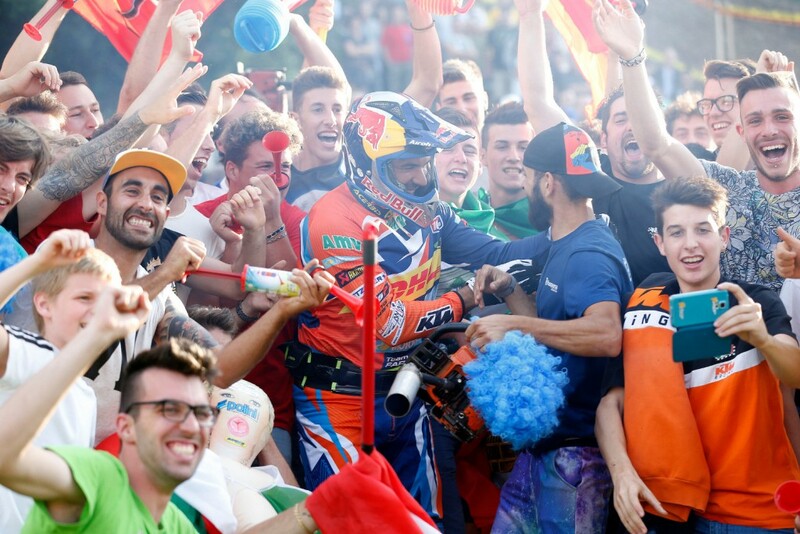 Antoine, congratulations on winning the 2015 Enduro 2 World Championship. That’s some come back from injury! 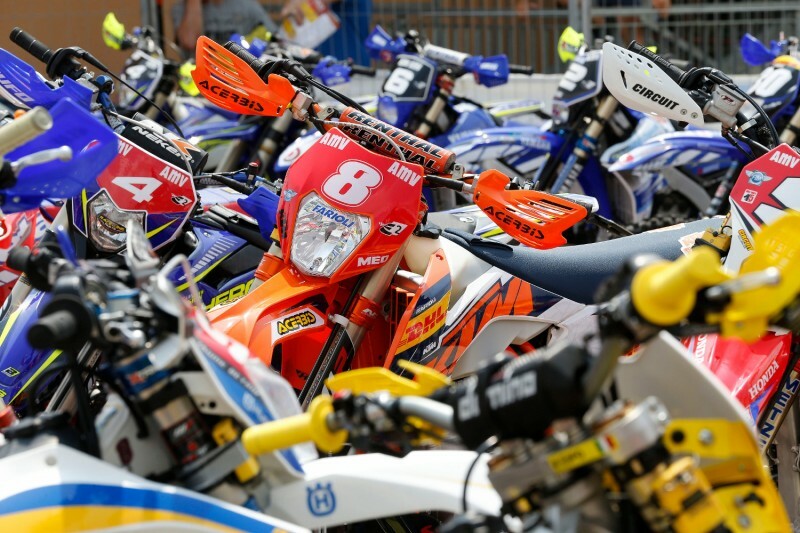 You started the 2015 EWC season with four wins in four races. How did you manage to come back so strong after the injury? 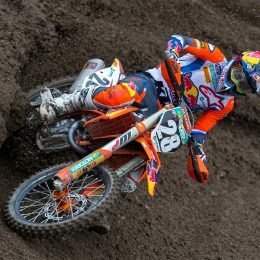 How does it feel to give 350 EXC-F its first world title in Enduro? In your opinion, what are the advantages of the 350 EXC-F? 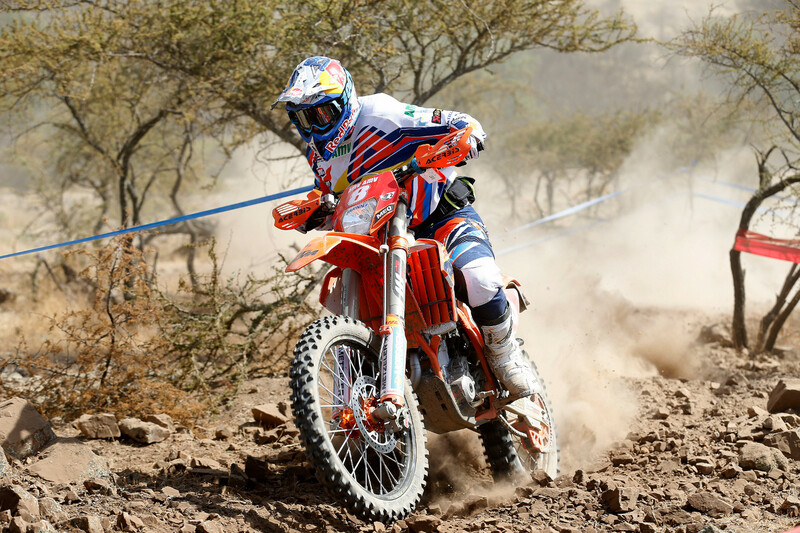 What are the highlights of your Enduro career with KTM? You’ve decided to turn to a new page in your career. What are your plans and goals? 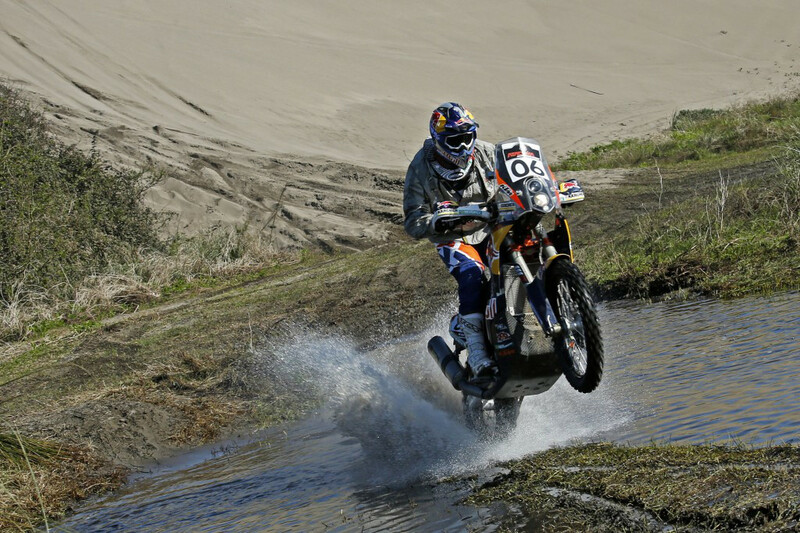 How are you adjusting to your new KTM 450 RALLY bike? How is your Rally training and preparations going? What do you think is still missing to be able to fight the top guys? Is it speed, experience or the ability to read the road book?